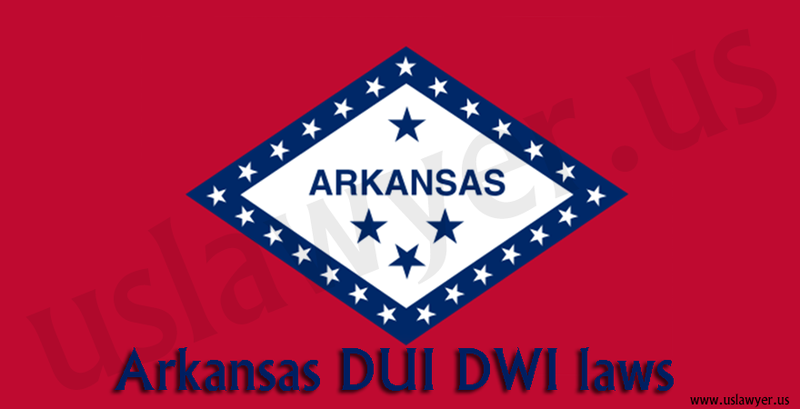 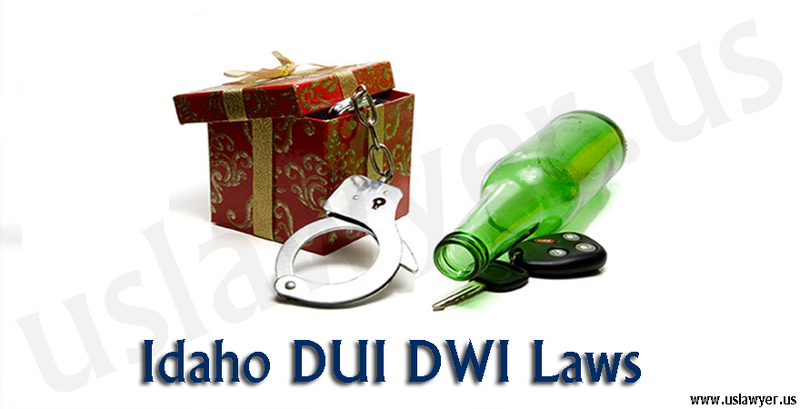 the individuals doing it can be convicted under the DUI/DWI laws of the state. 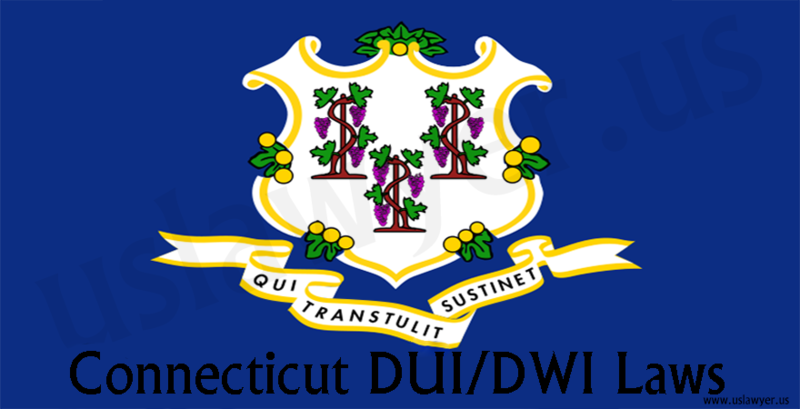 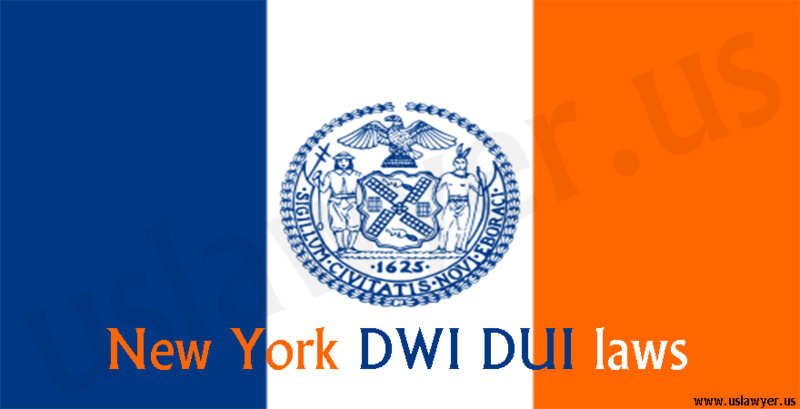 Some of the statutes underlying the DUI/DWI issues in New York include the following. 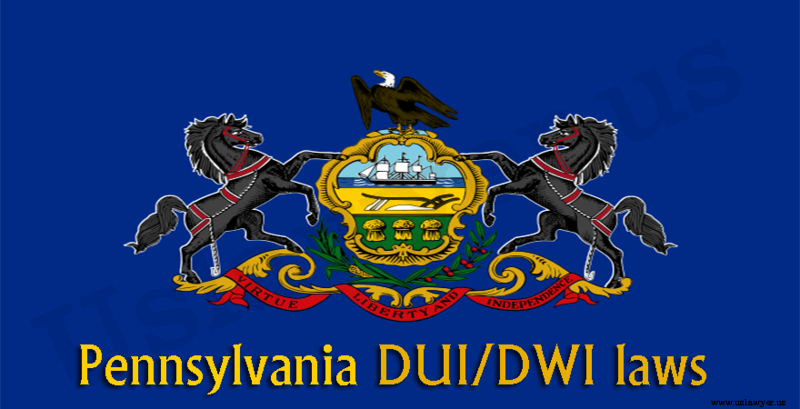 every individual driving vehicle should subject themselves for a chemical test to obtain the BAC value. 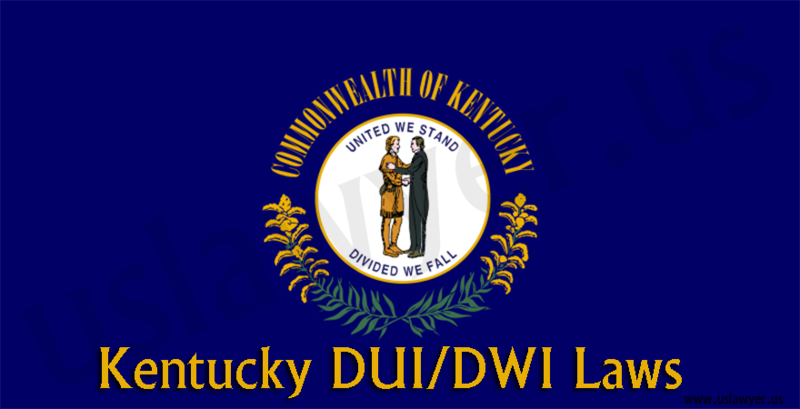 Any refusal or violation in doing so can lead to some serious consequences like the suspension of the license. 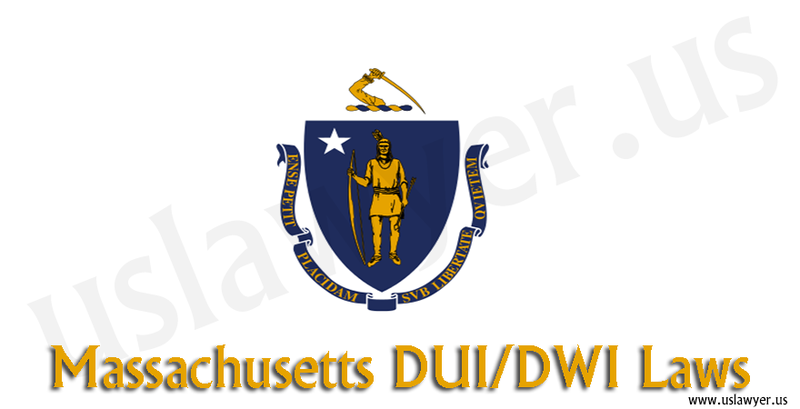 Once charged under DUI, the convictions stay on record for 5 years. 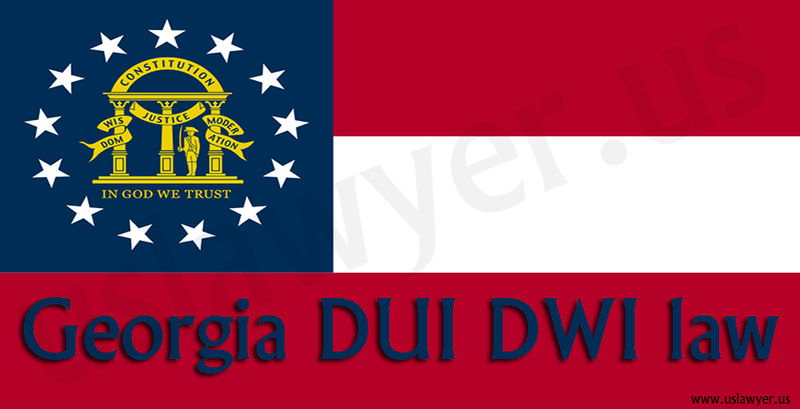 According to the law, the Ignition Interlock Devices are required for all the convictions.